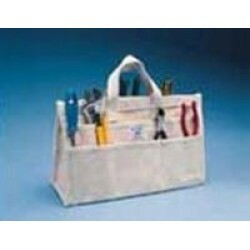 Model 24-O The Original Organizer Made of heavy-duty 24 oz. 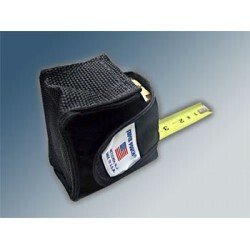 cotton duck & c..
Model TP Tape measure pouch, perfect for 16' - 30' tape rules. Made of Cordura Nylon in blac..
Model 5-V An answer to storing and carry-ing small parts fast-eners. Four man-size inner-pou..
Model 18-V A smaller version of the 20-V with 18 pouches (9 on each side). 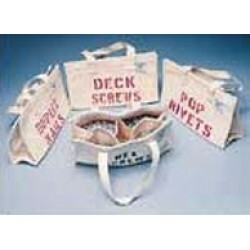 Model 18-V measur..
Model BP Two pouches in one. 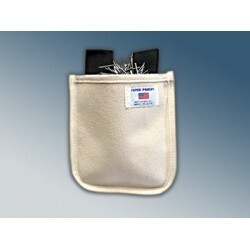 Two large pockets for holding two different fasteners. 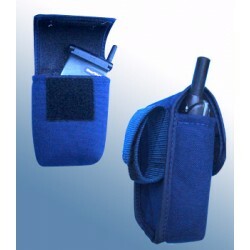 Pouches ..
Model CP Perfect for cell phones, tone generators, meteres, instrument case. 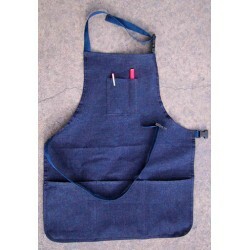 Made of..
Model DA - Denim Apron Made of 10 oz. 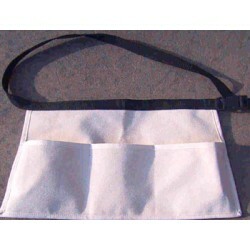 denim with three lower pockets, pencil and glasses poc..
Model NA - Nail Apron This natural heavy duck apron is made of 24 oz. 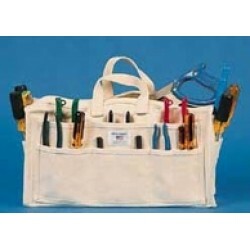 cotton canvas, measure.. Copyright © 2018, SuperPouch, All Rights Reserved.